Slender figured ladies need homecoming dresses and formal prom gowns that accentuate their delicate figures, while highlighting their beautiful long and lean physique. 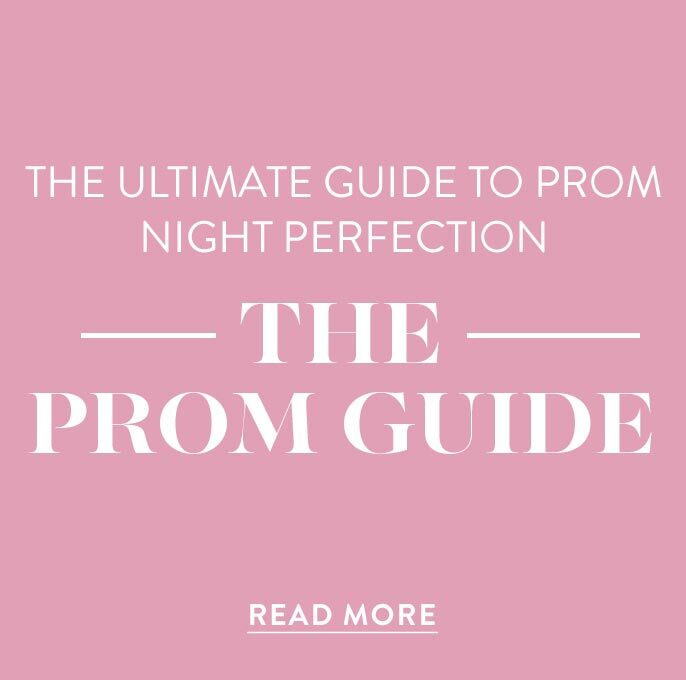 PromGirl has a wide selection of prom dresses that have been chosen specifically to fit women with slender figures in a variety of styles and colors for this year's prom. Typically, characterized by a thin frame and well balanced hips and bustline, the slender body type is sometimes referred to as “rectangle shaped.” The fashion goal when looking for dresses for slender figures should be to emphasize your best assets. You can choose dresses with details that help to add volume and create the illusion of curves to achieve an overall shapely feminine silhouette. Shop these designer prom dresses for a style that will accentuate your body and look great for prom this year. 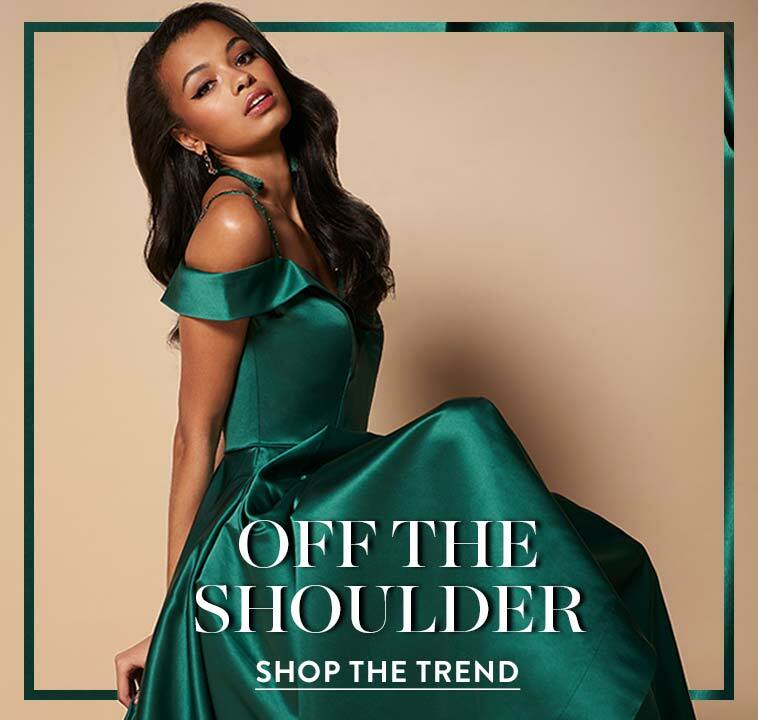 Explore PromGirl’s assortment of slender dresses by the top designers including Sherri Hill, Alyce Paris, Mori Lee, and many more. 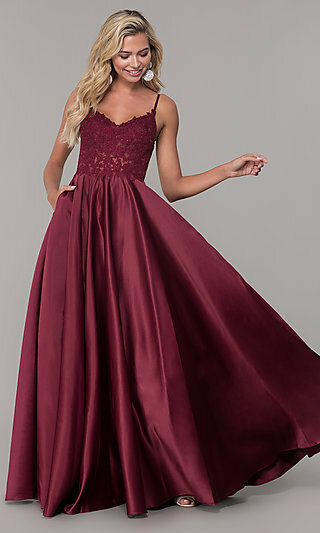 From this array of slender prom dresses, slender gowns for pageants or prom, and slender homecoming dresses, finding a designer gown to showcases your lean frame is effortless. The actual challenge may be selecting just one, but with such affordable slender dresses, there is no need to choose. At PromGirl, you can easily expand your wardrobe of dresses for slender figures without breaking the budget. 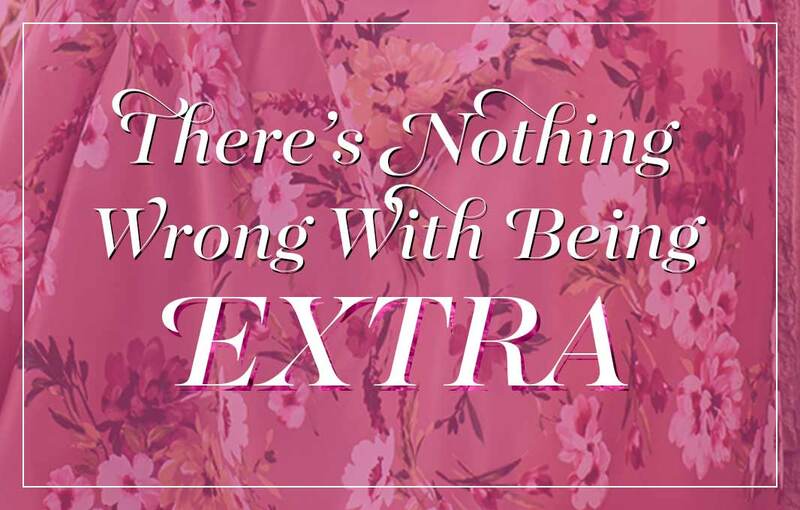 What Dresses are Flattering for Slender Figures? What to Wear:When choosing dresses for slender figures, the main objective should be to select styles that highlight your long lean figure, while providing the illusion of curves or volume where needed. A long prom gown with a fitted bodice and beautiful mermaid skirt is a great way to add volume and achieve a shapely profile. Try a slender dress with a scoop or sweetheart neckline to help add curves, or an asymmetrical neckline dress to draw attention upward. 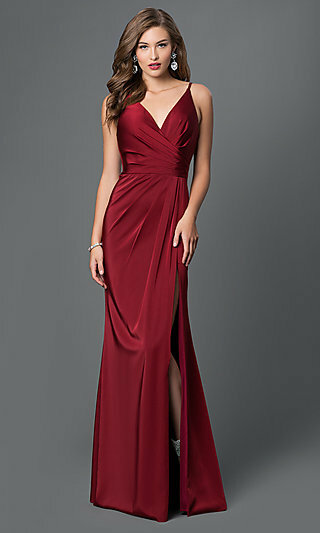 Long prom dresses with slits can provide an alluring look and a sneak peek at your long legs. A trendy short prom dress with a ruched bodice is sure to add volume to your look. Textured designs, print dresses, and details like ruffle accents and tiered skirts add dimension to your thin frame. 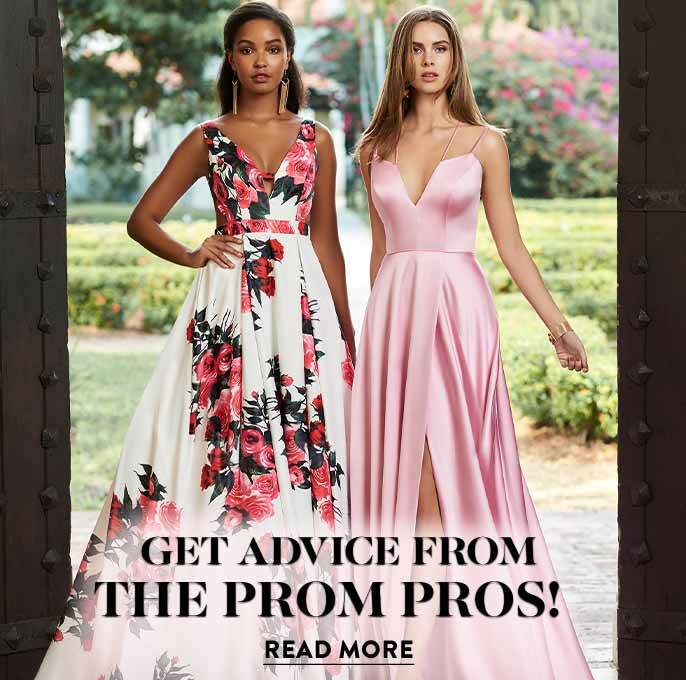 Use slender dresses with color blocks to help define your body and choose petite prom dresses with natural waists to emphasize your thin waistline. Embrace your good fortune, as many ladies desire a long lean frame and the options are endless when dressing a slender figure! What to Avoid:Remember, the focus is to accentuate your thin frame and choose a formal dress designed to help add the illusion of curves and provide an overall shapely silhouette. If your bustline is an area you prefer not to accentuate, avoid prom dresses or homecoming dresses with spaghetti straps, as skinny spaghetti straps often tend to draw attention upward and accentuate the bustline. Avoid shift or loose-fitting dresses, as they can overwhelm a slim figure. You may also want to consider that prom or semi-formal party dresses with pencil skirts, slim-fitted skirts, and vertical patterns or stripes are visually elongating and can cause you to appear even longer.